DO YOU NEED AN ACCOUNTANT IN SIDCUP, KENT? CONSIDER THE EXPERT SERVICE OF BELLS ACCOUNTANTS. As a business owner, you’ll know all too well how important it is that you have an accurate picture of your cash flow. You need to know exactly how much money you have available for the day-to-day running of your business, and how much you have to re-invest in helping your business expand. You can only know this vital information if you keep accurate records of your financial dealings. We help you keep those accurate records, and we help you understand them as well, giving you valuable insight into your business. We make sure the numbers make sense for you. 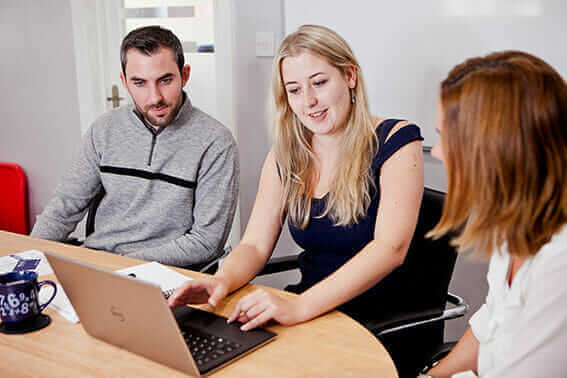 If you’re based in Sidcup, Kent, and if you’re looking for an accountancy firm that both maintains a personal approach and remains thoroughly professional in the way that it conducts itself, then Bells Accountants could be just what you are looking for. Between us, we have more than 130 years’ experience of dealing with accountancy issues, and we have shaped the way we do things to provide a financial service that’s effective. We believe in our services and know they can deliver results for you. If you think that all an accountant does is fill in the necessary paperwork and send forms to HMRC at the necessary times of year, then think again. That’s certainly not all that we do at Bells Accountants – we want you to regard us as your business partners. We will help to get your finances firmly into shape, and to minimise the amount of tax that you are legally obliged to pay, meaning you can keep more cash in your company. If you have maintained your own finances for a while, then you’ll know just how time-consuming a process it is – and that’s time we’re sure you’d much rather spend working towards making your company more profitable and more successful. We can save you time and hassle by taking over the complete running of your books. We can deal with your payroll, and make sure you remain fully compliant with HMRC’s latest legislation. REQUIRE A BOOKKEEPER IN SIDCUP, KENT? At Bells Accountants we offer a complete end-to-end bookkeeping service. We help you to understand your responsibilities and maintain your books in a way that is acceptable to HMRC, as well as making sure it works for your business. Our experienced team ensure you aren’t at risk of incurring any penalties or additional costs. It can be hard to hit the ground running when you are a new business, and it’s not easy for experienced business owners either. 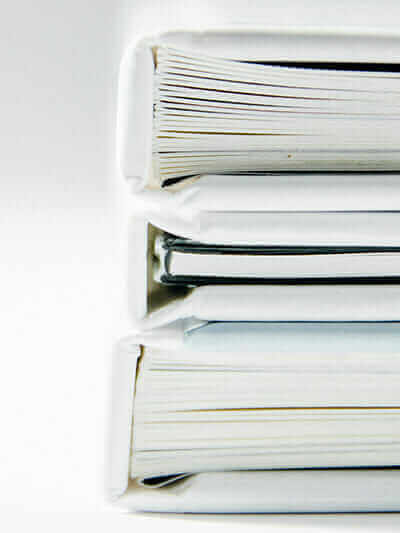 We help you manage your books and your finances to help with the process. WHY NOT TAKE ADVANTAGE OF OUR BOOKKEEPING SERVICES? At Bells Accountants we can take over the complete, end-to-end running of your books for you. We have the experience and expertise to provide you with a bookkeeper service that is efficient and completely in line with all aspects of current legislation. We will also help you to minimise the amount of tax that you are legally required to pay. By outsourcing your bookkeeping services to Bells Accountants, you will be obtaining over 130 years of experience from an expert team of accountancy professionals and tax specialists. We will help you to recover all the time you spend dealing with administrative financial tasks so you can spend more time on your business. We can also help at the end of the financial year, making sure your books are accurate and perfectly in line with HMRC legislation. By outsourcing your bookkeeping to us, you can leave everything in our capable hands.
. At first, you can just talk to us about what you are looking to achieve, and we’ll explain how our services will help you, and the options that are available to you. If you decide to work with us, we will allocate you a dedicated client account manager who will take you through the process. We have clients throughout Sidcup and and can help you with all your bookkeeping needs.